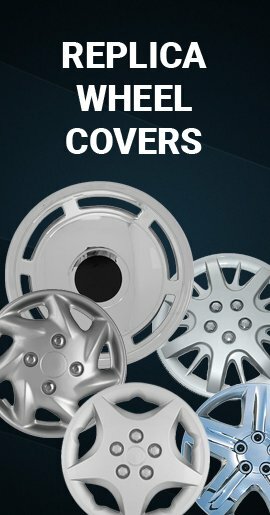 Install these brand new imposter Raider wheel covers yourself in just minutes without removing your truck's wheels. 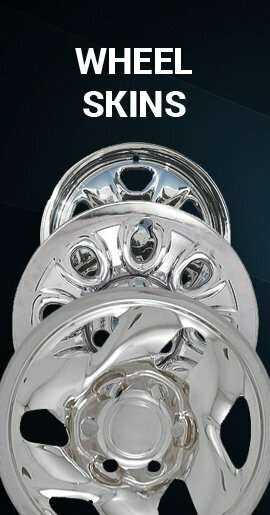 Make old factory steel wheels look like new chrome rims! 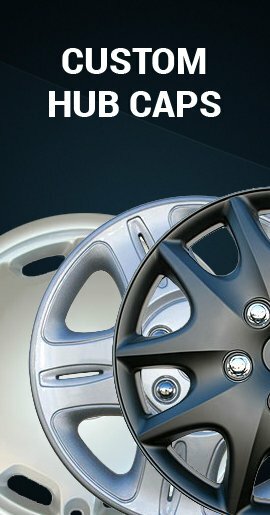 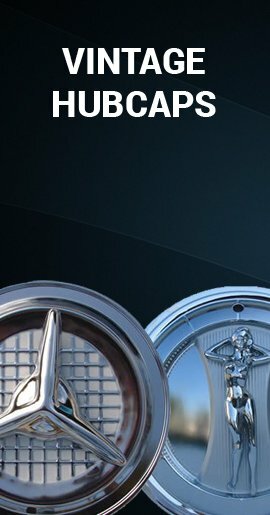 Our Raider hubcaps are delivered Fully Assembled.